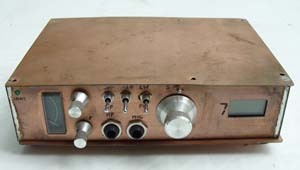 I got my licence in June 1976 in Johannesburg, and began life as ZR6HV. 18 months later in Dec 1977 I passed my 12 wpm CW exam and upgraded to ZS6HV. 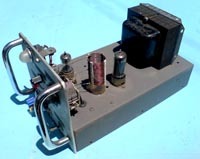 From the start my main interest lay in construction and QRP. 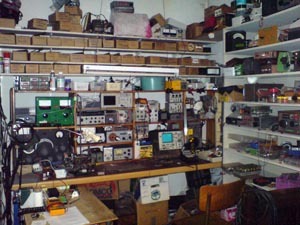 Over the years I have built up a useful electronics/RF lab from which many successful projects have emerged. In Nov 1998 we moved to Cape Town and I changed to ZS1GPL and then in May 2007 I upgraded my call sign and 'lost my Pee' to ZS1GL. 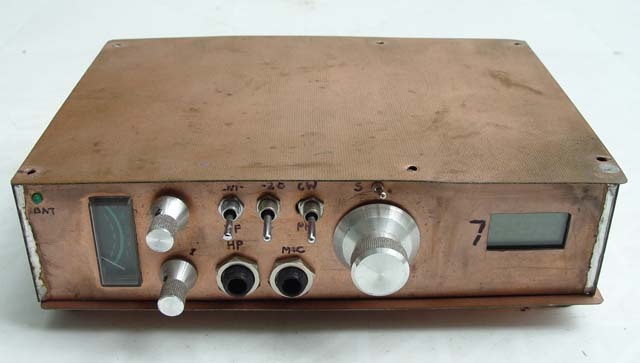 I have managed to acquire and build some useful pieces of test equipment and am able to test/measure most HF related things in my workshop. Some items date back to WW2 and are still in everyday use. A most useful recent project has been several PIC based frequency counter modules with programmable IF offsets, suitable for frequency displays for old rigs or signal generators, and I have upgraded many items with these. 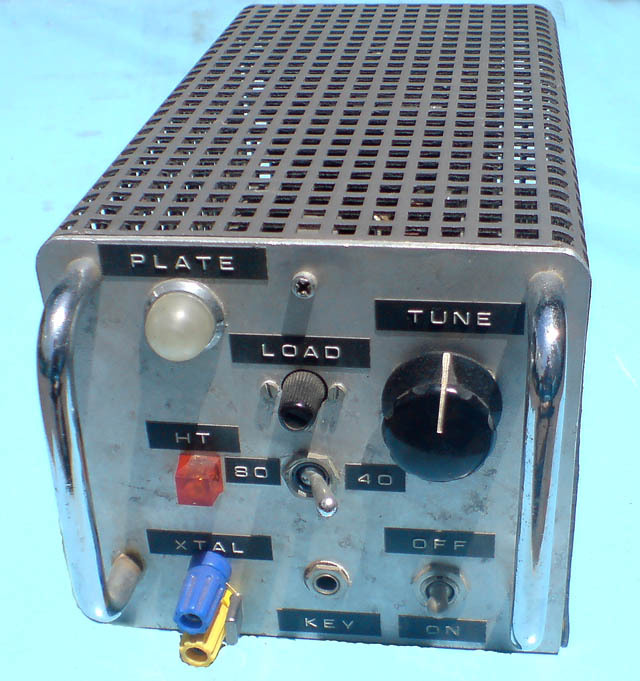 When I was 20 in 1970, I bought myself an ARRL handbook and built my first transmitter, the "Novice Transmitter" (shown left and right) just for the fun of it, and this got me started and interested in amateur radio. I still have this rig, and it is still working. I used it on my first CW QSO a few years later as ZS6HV running 5W to Bullawayo in Rhodesia.